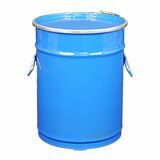 If you’re looking for the ideal type and size of plastic container for the storage and transport of your goods, Davpack are sure to have the right product for you! 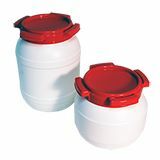 Our range of plastic tubs and containers are made from food approved plastic and many are UN approved for hazardous products where stated. 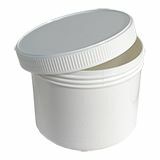 Try our screw top containers for creams, tablets or pastes, or our plastic buckets for paints, detergents and other liquids. 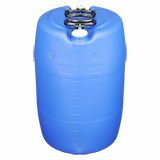 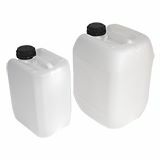 If you need something that is for hazardous products such as fuels, take a look at our UN approved stackable jerry cans. 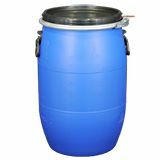 For larger quantities of products we have a good selection of storage drums, plastic kegs and steel barrels. 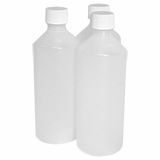 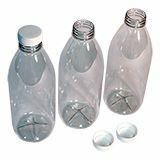 For juices, smoothies and other drinks take a look at our range of PET bottles or natural bottles. 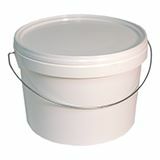 We're sure you’ll find the right plastic tub or container from this range of products. 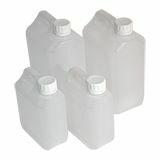 However, if you can’t see what you need just give us to call to see if we can source if for you!